indoo.rs Release 4.7 brings redesigned Account Manager! 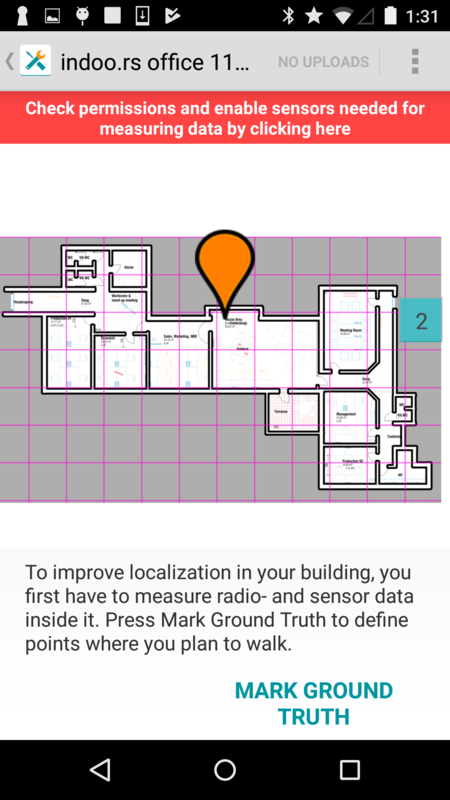 We’re back with a new release for our Indoor Positioning solutions, and this one comes with a complete redesign of our account manager. my.indoo.rs has recently undergone some striking design improvements. The platform now impresses with a fresh and streamlined layout and follows an easy to understand and user friendly layout. Let’s take a closer look at the changes in detail. Your dashboard now shows an overview of all the apps you created in your account. Adding a new one is just a matter of clicking the “+ Add New” button and you’re all set. The license plans currently available are a starter kit on the one hand, and a professional plan on the other. You can find more information about our license offer here or get in touch with sales directly. In case you would like to change your license plan, click on your current plan as shown in your application and you will also see which other options are available. From there on, you need to get in touch with our sales team, which will advise you on the best plan that suits your individual Indoor Positioning project’s needs. 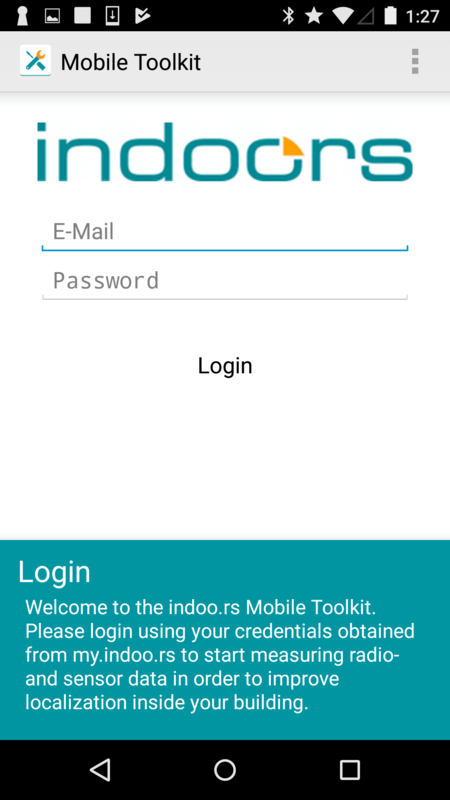 Along with the account manager, we also updated our Mobile Toolkit, which you need in order to take recordings of a building and create the radio map. The app now includes detailed step-by-step instructions for each process, significantly increasing usability. 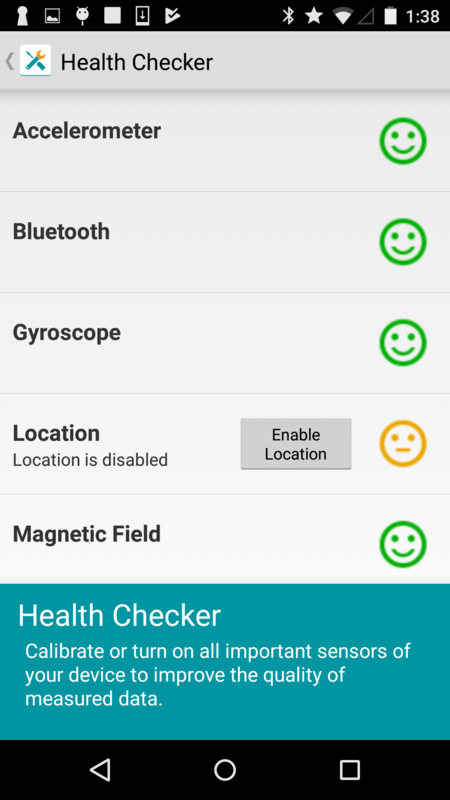 This version of the Mobile Toolkit now also features a Health Checker for your smartphone sensors, as can be seen on screenshot 3. It will let you know in case you need to switch on specific sensors, in order to make your recordings as accurate as possible. Read more about all the other updates and improvements from this release, in our notes below.